Kay received her degree in Photocommunications from Texas Tech University in 2002. 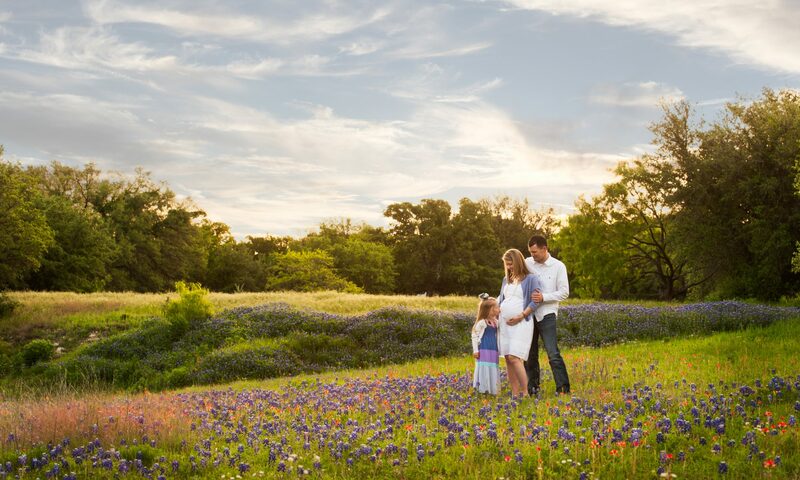 Since then she has gone on to become a Certified Professional Photographer through the Professional Photographers of America (PPA), and has also been involved with Texas and local PPA guilds in both Fort Worth and San Antonio where she served on the board. She is an award-winning photographer. She believes when choosing a professional photographer, it’s very important to choose someone who is not only educated but understands you and able to put you and your family at ease during sessions, they will be able to capture and communicate your true self through those images.